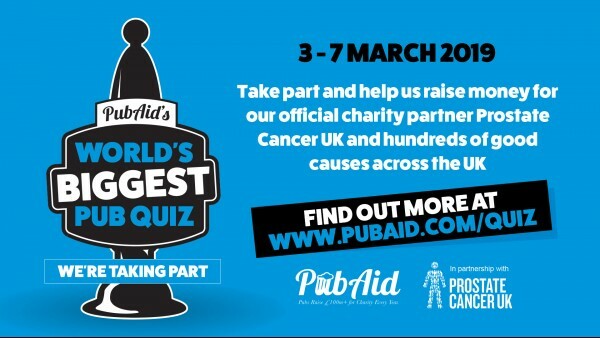 as part of the World's Biggest Pub Quiz Week which is being run by Prostate Cancer UK. If you want to eat before or during the quiz you will receive a 10% discount on food (excluding bar snacks) for SCG events. The kitchen opens at 6.00pm so please book directly with the Bell Inn.